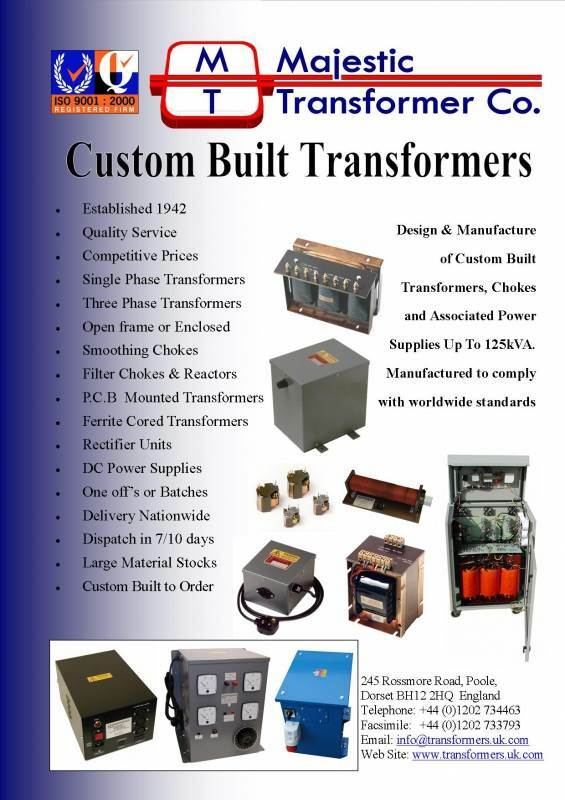 Our business is in the design and manufacture of transformers, chokes and associated power supplies. We hold extensive stocks of our base materials allowing us to respond quickly to your requirements. We are always happy to discuss your power needs and offer a customised solution. 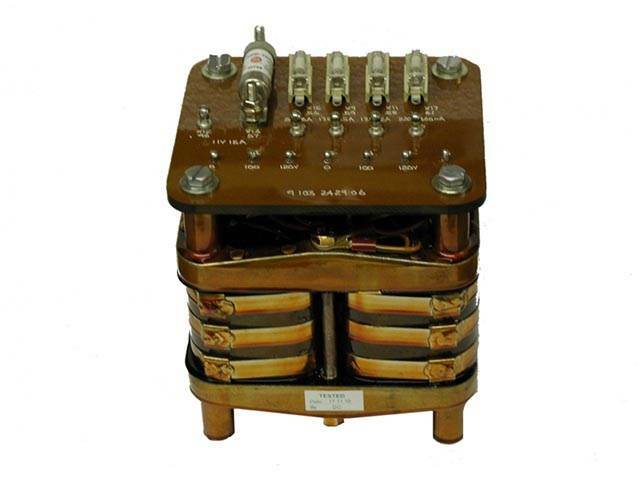 Recent developments include a range of oil filled high voltage transformers for a series of semiconductor test processes. These units were supplied in an ‘oil bath’ and manufactured to the requirements of BS EN 60076. 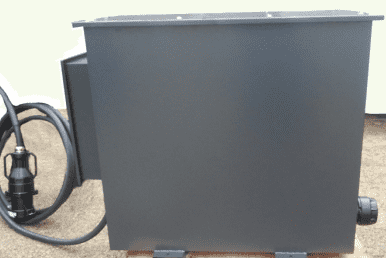 We have also manufactured a 100kVA isolation transformer for use by Network Rail. We pride ourselves on our ability to build a quality product. To this end we operate QA system that is compliant with the ISO 9001: 2008 standard. Typical applications are motor control, machine tool control, control panels, alarm systems, distribution boards etc. 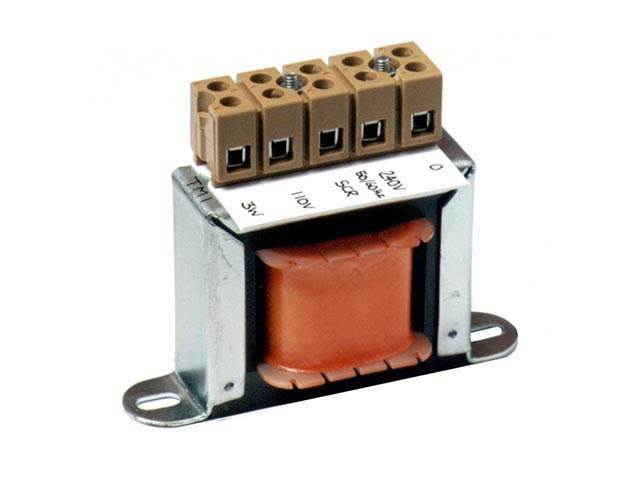 These are supplied as open types with universal frames for vertical or horizontal mounting and either terminal blocks or brass stud connections. 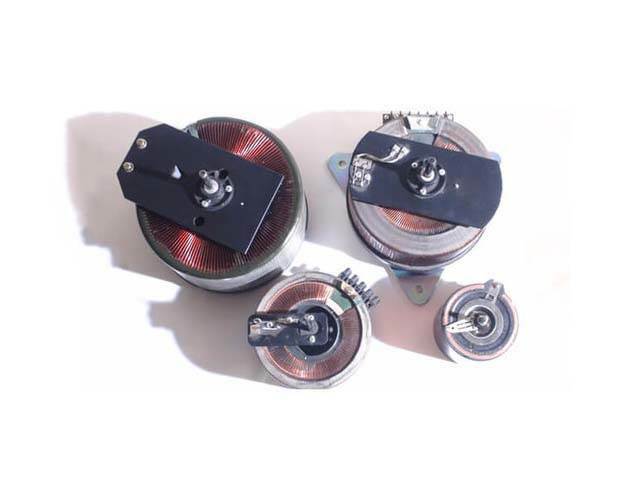 We are able to design & manufacture a wide range of mains and output units and also smoothing chokes for use in audio applications. 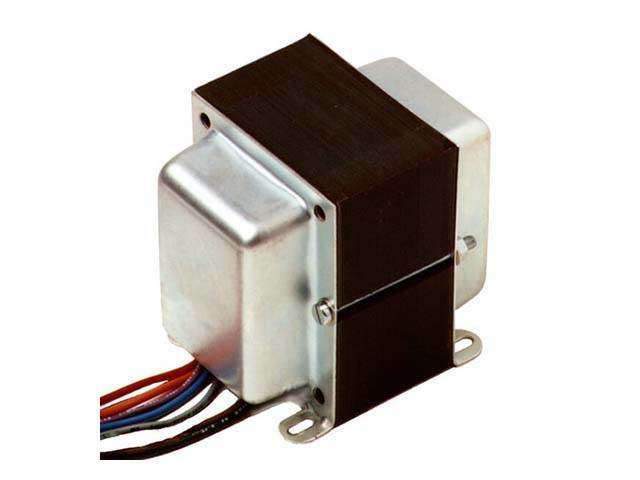 These items are designed and manufactured to match exactly the individual requirements of our customers. Units can be finished fully shrouded (as picture right) for top chassis mounting or half shrouded for drop through chassis mounting. 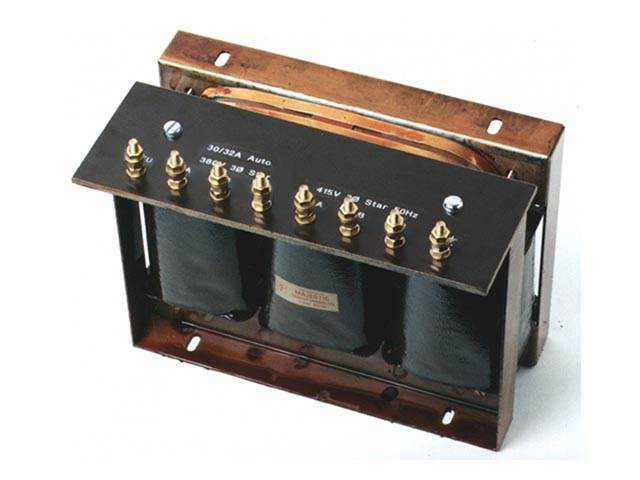 The audio mains units have an earthed interwinding screen and can also be fitted with an external copper 'Q' band. Other special finishes can be accommodated on request subject to quantity requirements. We hold a comprehensive range of details relating to Leak, Quad, Vox and many others and can manufacture new components to 'original' specifications. Our products in this range are suitably protected by a sheet metal case. 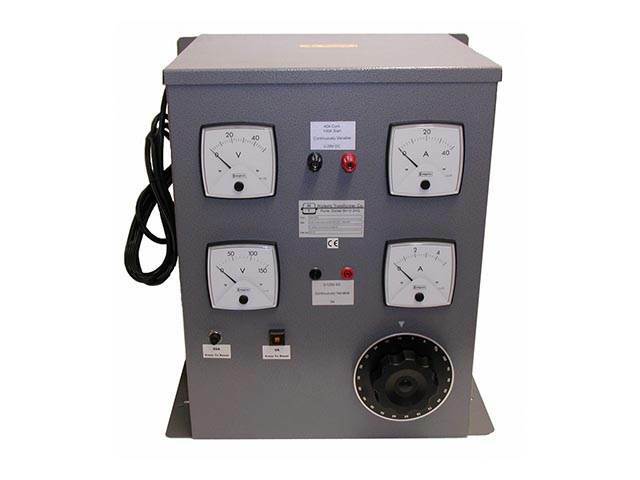 They are normally wall mountable up to 5kVA and floor standing above this rating, but a portable style is also available. Our standard cases are IP33 but we can supply up to IP66 if required. Many requirements are for low voltage tools or lighting working at 24V or 110V to be fed from mains supplies of 230V or 400V. 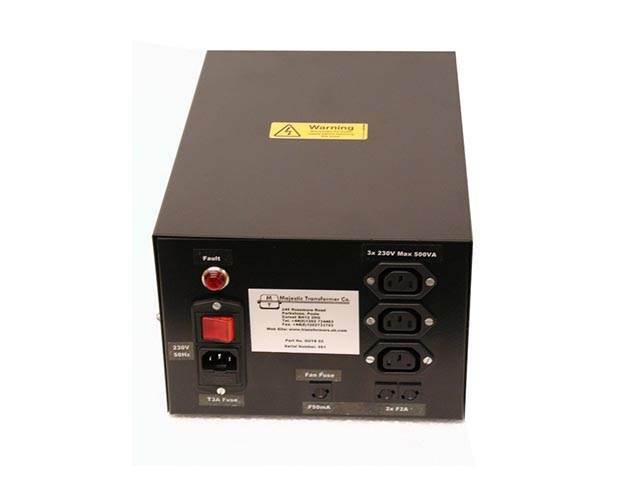 The above voltages are not exclusive and other inputs and outputs can be accommodated on request. 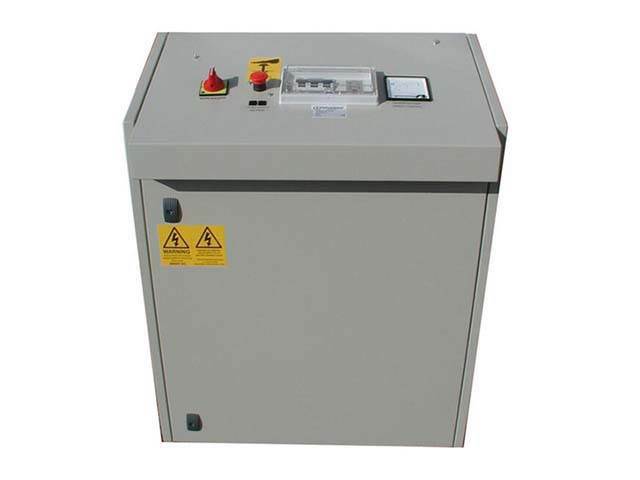 We can manufacture up to 6kV at a few milliamps or a few volts at up to 10000A. 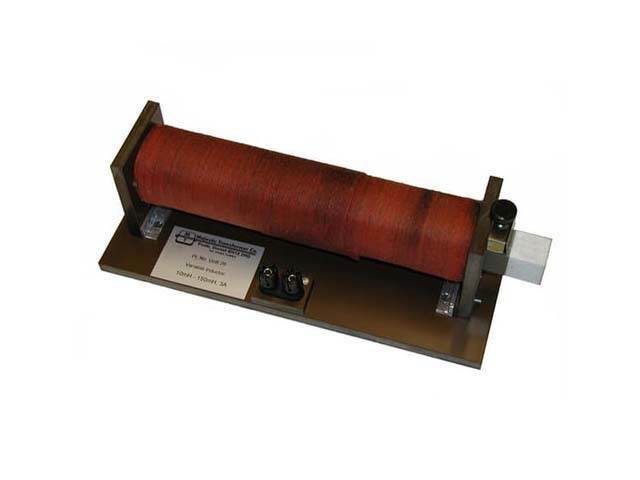 All our isolation items incorporate an electrostatic screen between the primary and secondary windings and are built in compliance with the latest European standards. Other worldwide standards, e.g. UL, CSA can also be met. 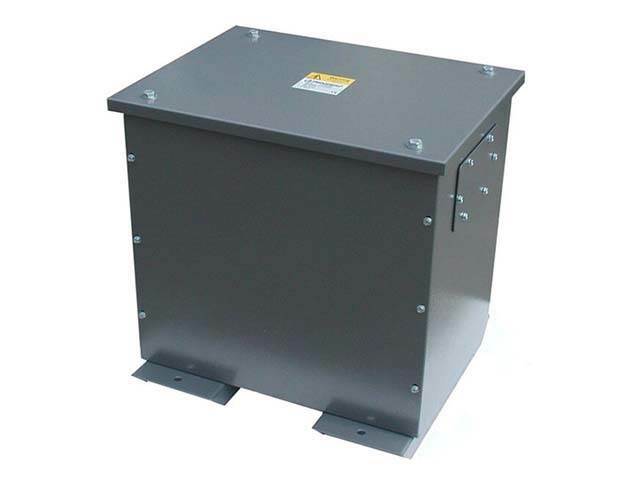 In addition, isolation from the supply may not be required, and in this instance an Auto Wound transformer may be considered to economise on size and cost. Products in this range are suitably protected by a sheet metal case. They are normally wall mountable up to 2700VA and floor standing above this rating. 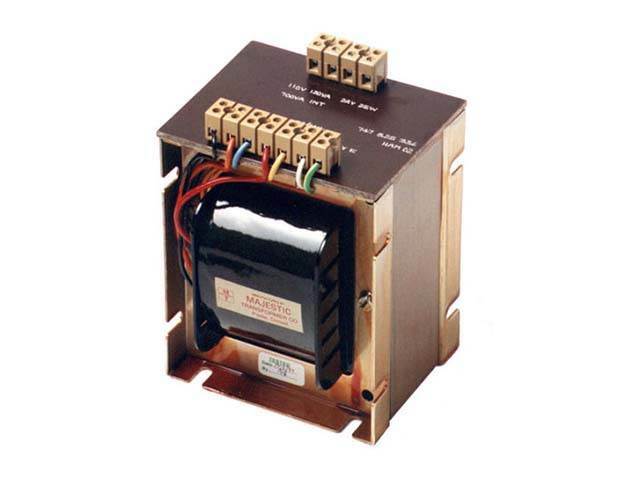 Many requirements are for isolation and/or conversion of three phase machines, or creation of a neutral where none is available on the supply. 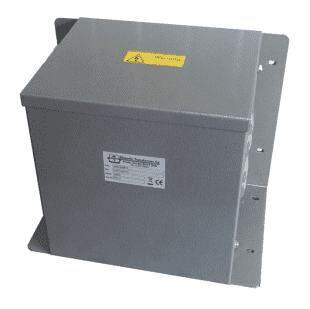 Our standard cases are IP33 but we can supply up to IP66 if required. 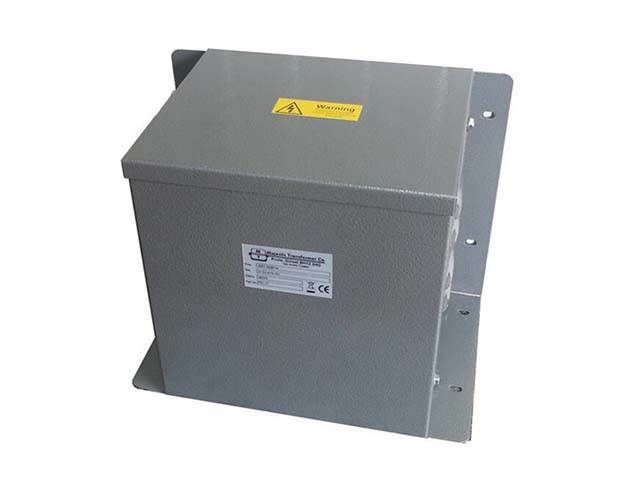 All our isolation transformers incorporate an electrostatic screen between the primary and secondary windings and are built in compliance with the latest European BS EN 61558 standards. Other worldwide standards, e.g. UL, CSA can also be met. 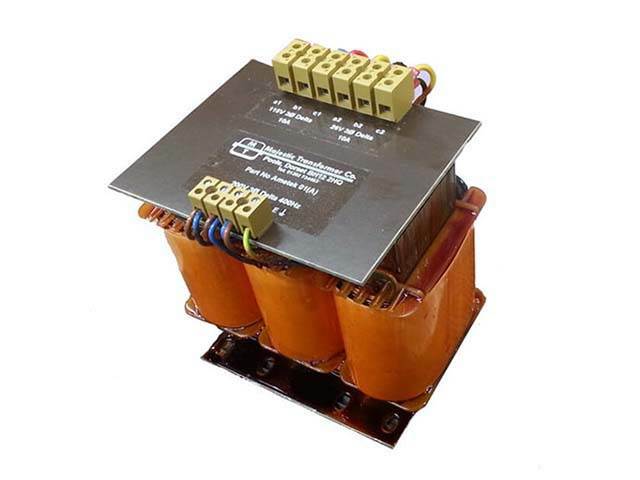 In addition, isolation from the main supply may not be required, and in this instance an Auto Wound transformer may be considered to economise on size and cost. 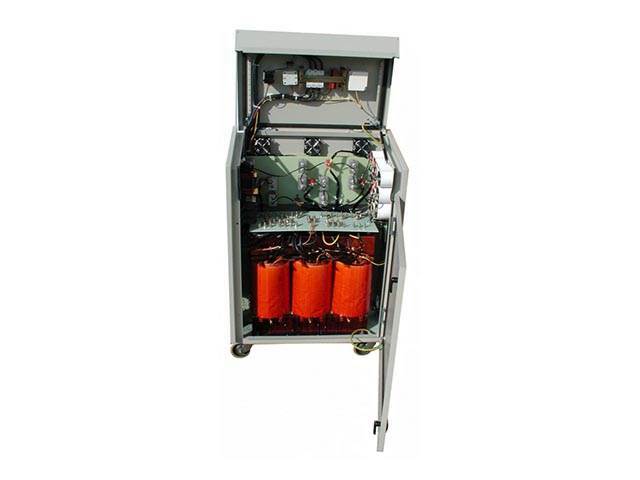 Custom built transformer rectifier power supplies can be designed and manufactured to your exact requirements. 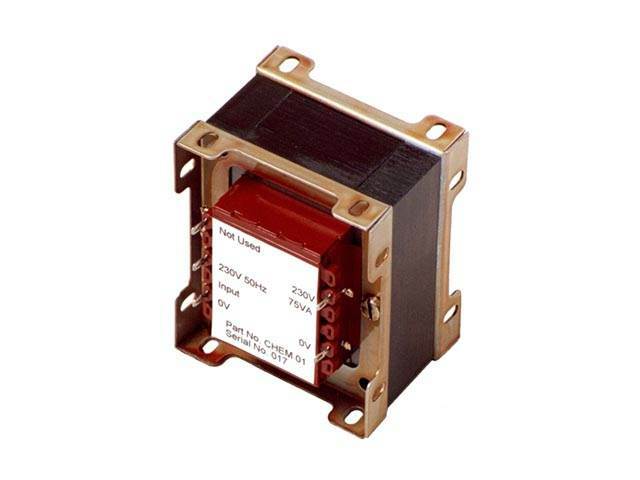 They can be single phase or three phase input, DC output. The output can be fixed voltage or variable voltage: variable output may be adjustable in fixed steps or be continuously variable. The output(s) can range from a few volts at several thousand amps to several thousand volts at a few milliamps. 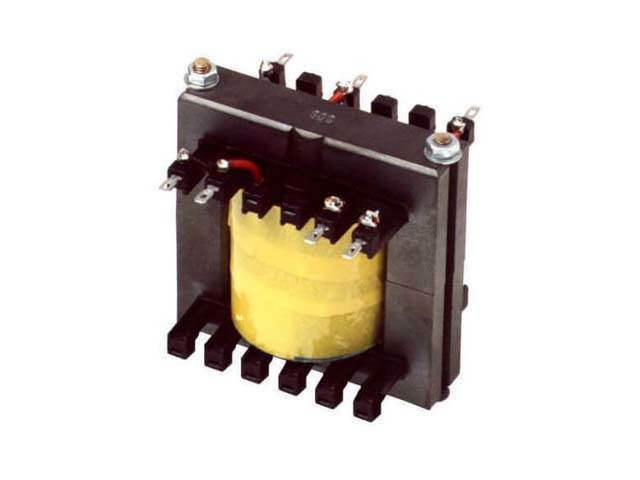 We can offer the full range of ferrite cored transformers and inductors utilising the Ferroxcube, Siemens, Thompson or MMG-Neosid ranges of materials for use in Switched Mode Power Supplies. Delivery lead times are dependant on supplier stocks; however we are pleased to hold material stocks for regular items. Than you for your support regarding our recent order. We will put any future business your way. Hello Dave Very pleased with the custom PT, many thanks. Many thanks for your assistance. Excellent service from enquiry to delivery of the completed product. Up to your usual standards.